Once you decide to upgrade your home or just a room, you must find a dependable remodeling company. Since 1992, we have been delivering exceptional home remodeling services to our customers. We can help you with a variety of renovations including bathroom remodeling in St. Louis, MO. At JM Construction / JM Kitchen And Bath, all of our contractors work hard to satisfy customers in all of our services including kitchen remodeling in St. Louis, MO. Our field crew consists of 15 members including two kitchen designers, a production supervisor, and a field supervisor. Since our construction crew members will be in and around your home for remodeling services, we thought you might like some information about their background. To make it more convenient for our customers, we have included a picture of everyone with a short description of their credentials. 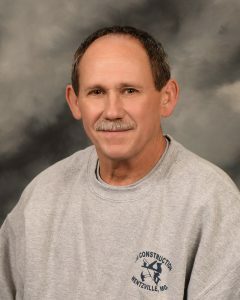 Tom Miller has spent more than 20 years acting as our field supervisor for both small and large remodeling jobs. He loves solving problems and is good at it, having worked as a carpenter and construction superintendent. Tom is proficient in the electric, plumbing, custom cabinet, and trim work fields too. 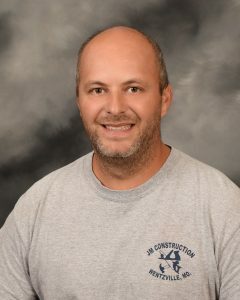 Tony Ingrassia is one of our in-home estimators and has also been a carpenter and remodeler with us for 14 years, with vast experience in electrical, plumbing, tile, and drywall. 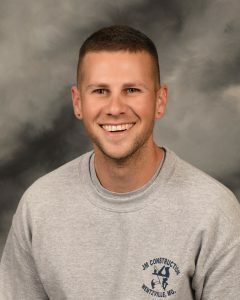 Aaron Baker has a certificate in electrical mechanics from Vatterott College and ensures the rest of the crew have what they need on every job. Ron Menner – Skilled in carpentry and remodeling as well as plus painting, roofing, windows, and doors. James Buzzetta is our in-house painter along with having carpentry and handy-man experience. 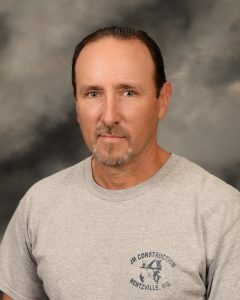 Gary Ferguson has 40 hour OSHA training and 30 years in all remodeling trades. 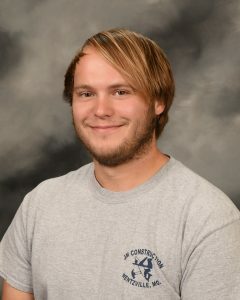 Chris Dunnermann is skilled in plumbing, taping, concrete, appliance repair and installation. 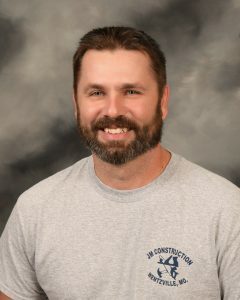 Craig Harris has 25 years of experience working in all phases of construction and remodeling . 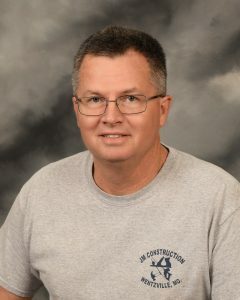 Mark Gilliland has worked commercial and residential remodeling jobs for 34+ years in the capacity of carpenter, superintendent, and customer service. 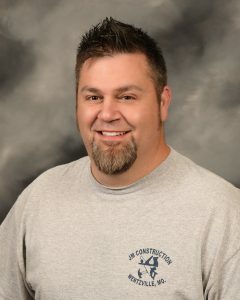 He’s skilled in several different aspects of kitchen and bath installs, such as flooring, framing, plumbing, and more. His training includes OSHA 10 and OSHA 30 certificates. 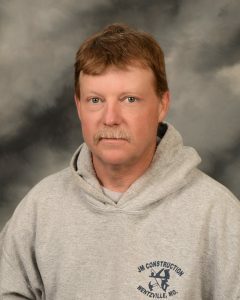 Greg Hawes, our remodeling tech, is also OSHA 30 certified with 40+ years in the remodeling and carpentry trades. David Neu has his degree in Architectural Technology and is proficient in all aspects of remodeling. 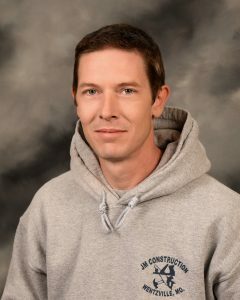 Donnie Walbrecht has been with us for 11+ years as a carpenter and remodeler. Brett Wisemore has worked in just about everything, even sheetrock and design layout. 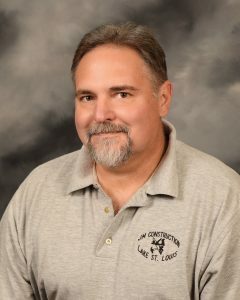 Christian Letch has 20+ years experience in tile setting and carpentry . We cannot wait for you to meet our team in person. Contact us today for additional information about our home remodeling contractors in St. Louis, MO.